Sport and Specialty is expanding again! 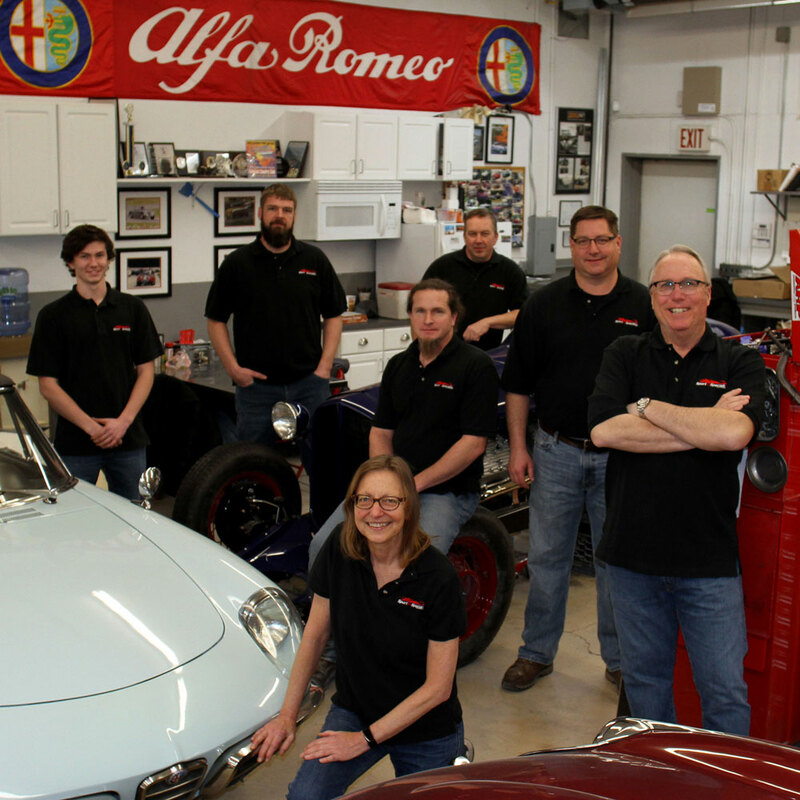 We are looking to add qualified individuals with mechanical and/or body restoration skills to join our team of restoration craftsmen. We’re also willing to provide detailed and marque specific training for individuals that have above average diagnostic and repair skills. This is full time work in a high quality, successful, and growing shop located in Northern Illinois near Rockton, close to Blackhawk Farms Raceway. Please click on the link to learn more about these opportunities for you, or someone you know. Understand and have experience working on all major automotive systems: engines, transmissions, suspension, steering, brakes, etc. Understand and have experience with basic carburation, ignition, valve timing, lubrication, and cooling components. Possess the ability to inspect and troubleshoot running and operating problems and customer concerns. Communicate problems and issues found and propose solutions with management. Document detailed work and record time spent on daily assignments. Keep legible disassembly notes and photos for use during the various restoration processes. 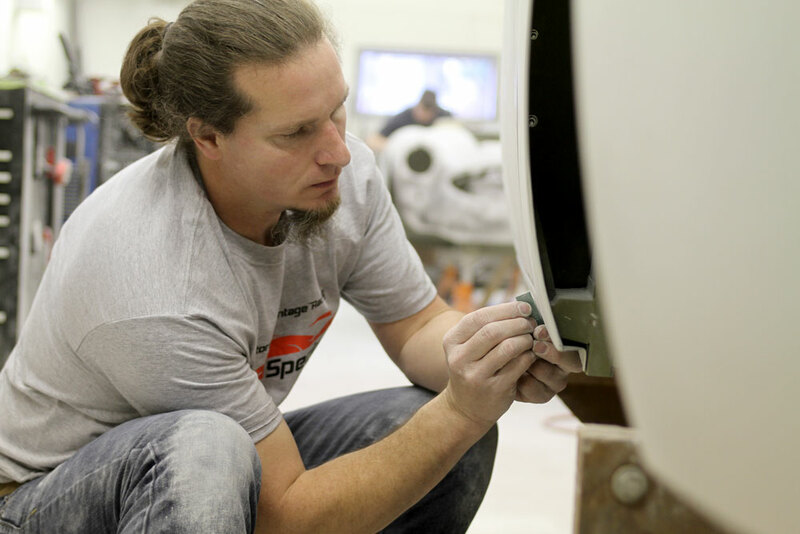 Have experience in basic body and fender repair to include: trim removal and replacement, paint removal, parts replacement, glass handling, etc. Have basic experience with steel and aluminum metal work, basic MIG and TIG welding, fillers, sanding levels, and top coatings. Understands paint application and quality requirements for rough and finish sanding before primer and top coats can be applied. Can assess rust and collision damage and propose solutions with management. Love cars and working on cars. Even sometimes very frustrating ones! Ability to solve problems individually. Can follow written and verbal directions. Enjoy the outcome of your work. 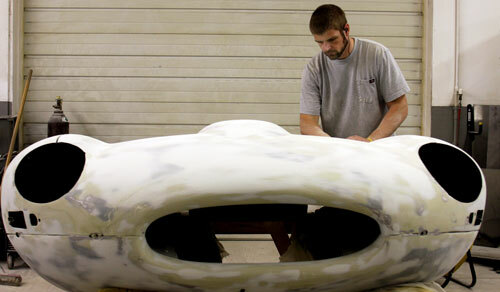 Wants to succeed in the automotive restoration industry. This is a Full-Time position, Mon-Fri 8am-5pm. Must have your own basic mechanical tools. Hourly wage will be based upon experience with a 30 to 90 day review and probationary period. Please send resumes and/or related work experience for consideration to info@sportandspecialty.com. Engine and Brakes for the Mustang! The Ferrari 330GT 2+2 goes home today! One of our finest total builds. 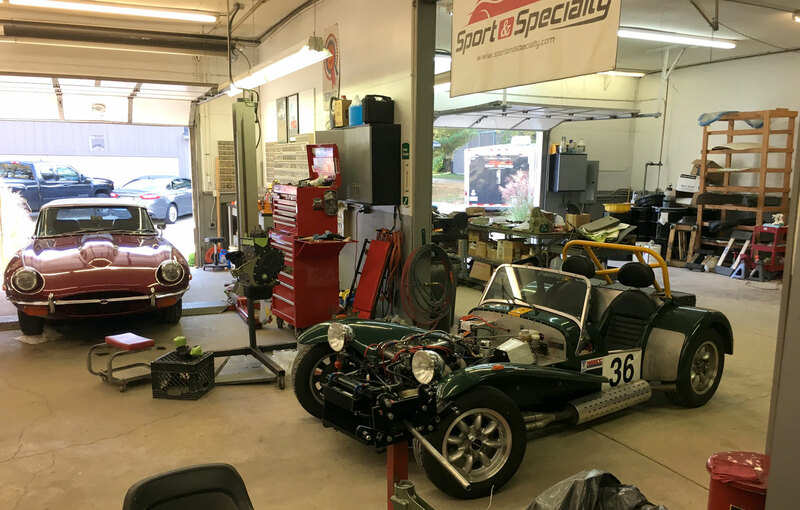 The 2018 Sport and Specialty Drive Out – Cool cars, nice people, fun projects!